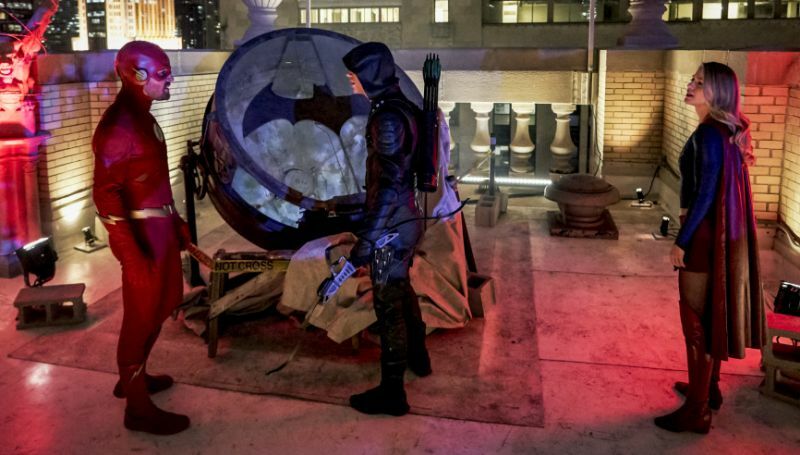 Ahead of Elseworlds‘ premiere this Sunday, The CW has released 28 new photos from the highly-anticipated Arrow-verse crossover event. The new photos gave us a more closer look at what to expect in the upcoming three episodes, including a glimpse of Clark Kent and Louis Lane’s life in Kansas; the face-off against Monitor; and Barry, Oliver and Kara’s meet up at Gotham. Check out the full photos below! 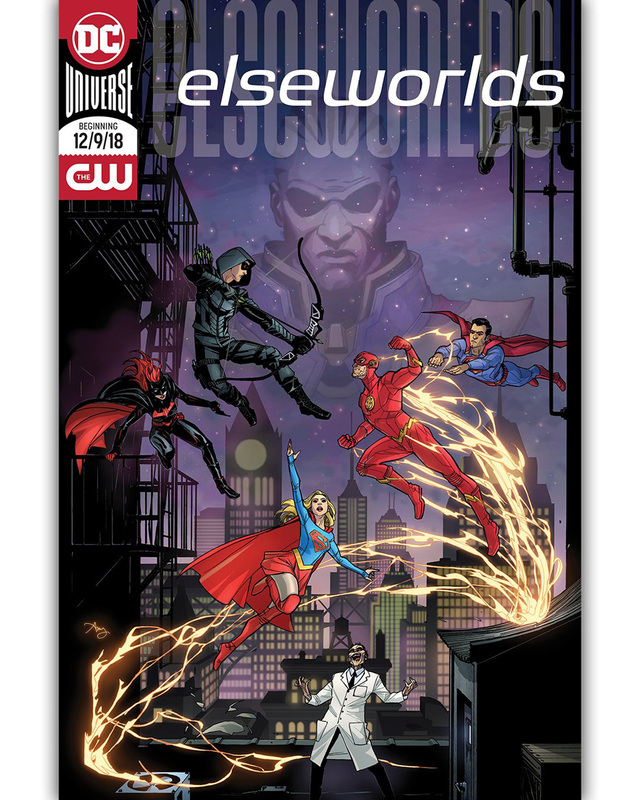 The post Preview 28 More Photos from The CW’s Elseworlds Crossover appeared first on ComingSoon.net.